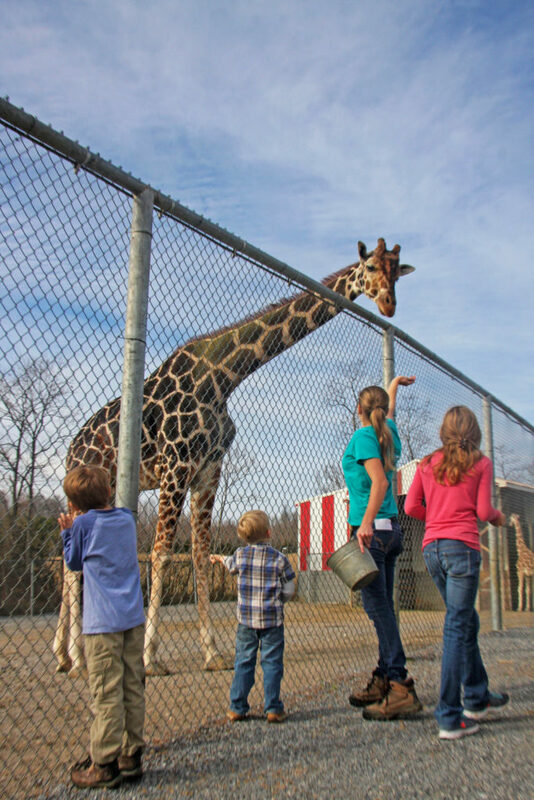 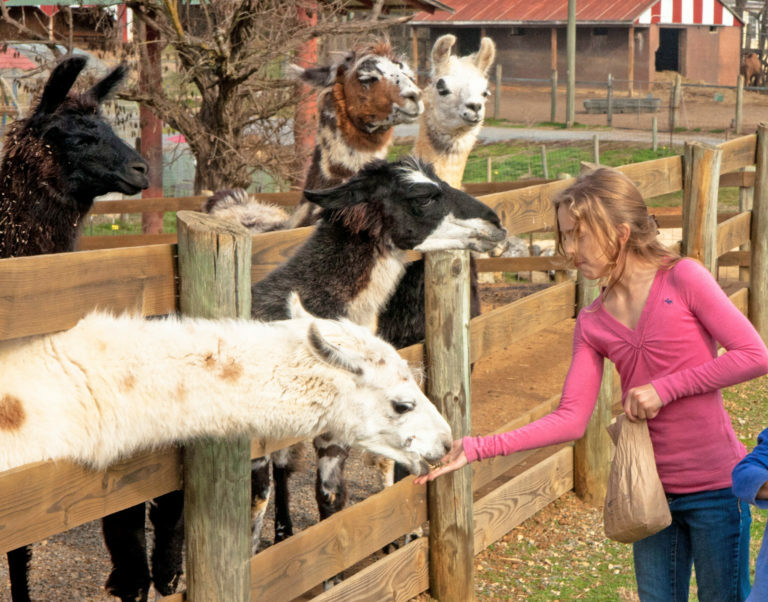 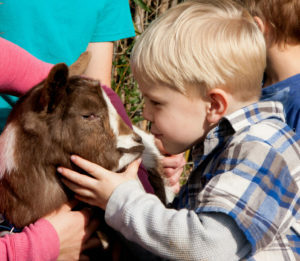 Come see a variety of different animals as you stroll through our family-friendly petting zoo, which is designed to give guests a hands-on experience with Natural Bridge Zoo’s amazing creatures. 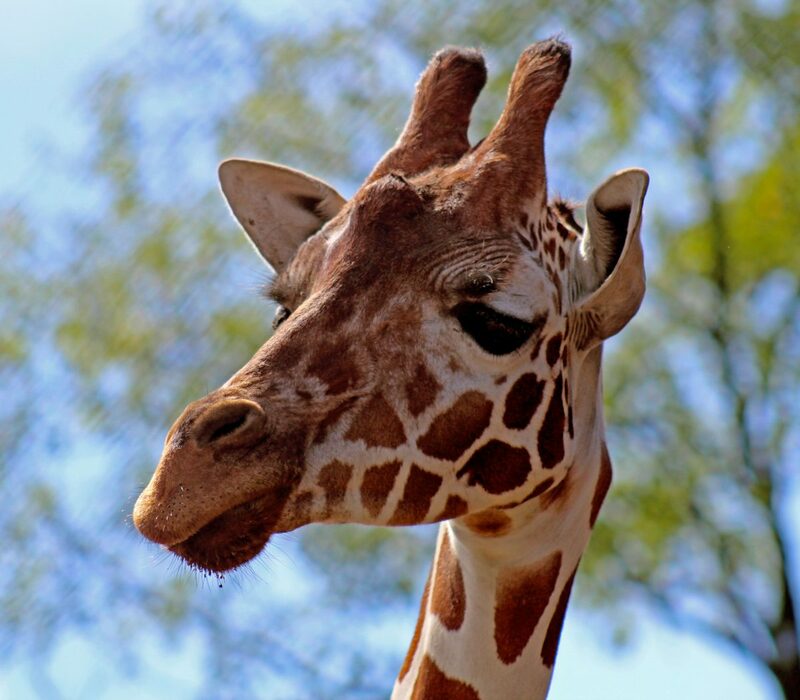 Learn about some of our planets most endangered animals up close and personal. 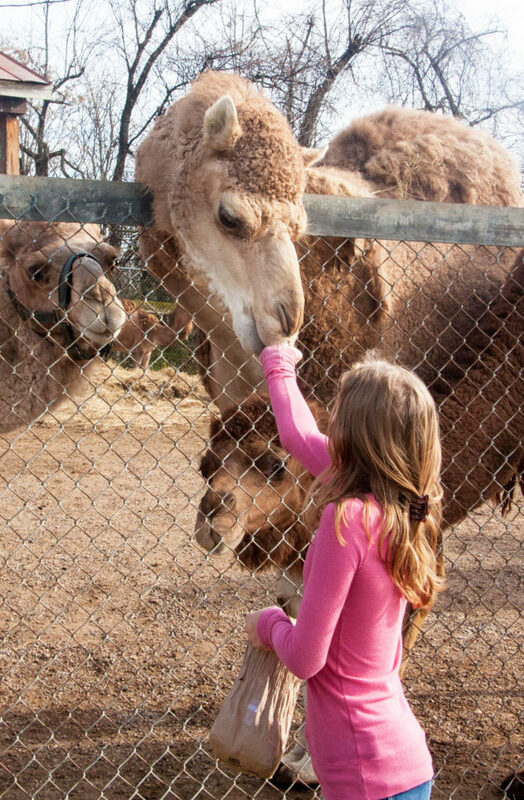 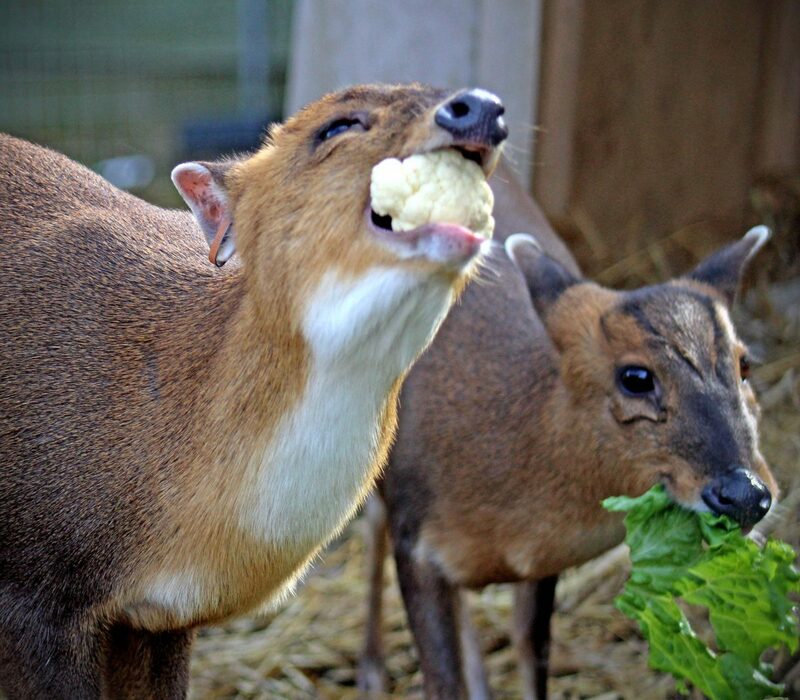 Animals you might encounter in our Petting and Feeding Areas include, our herd of Giraffes, camels, goats, sheep, European Fallow Deer, Bongo antelope, llamas, muntjac deer and much much more!